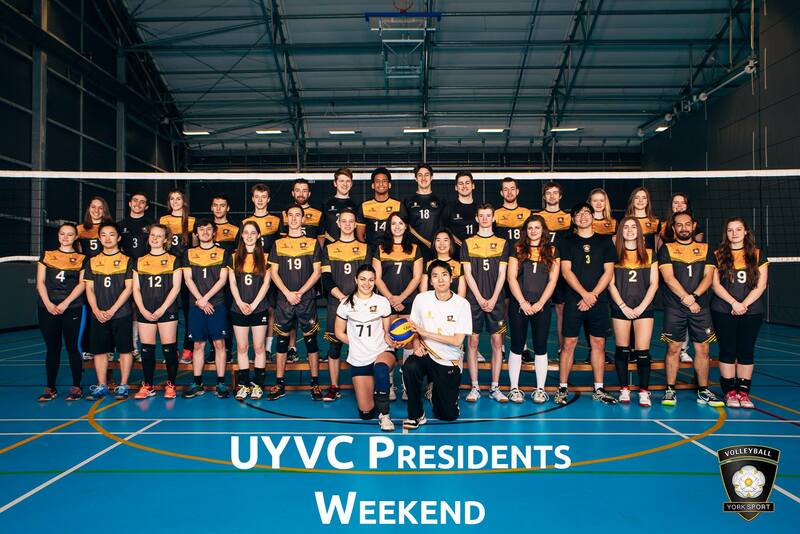 The long-awaited UYVC Presidents Weekend 2019 is here! Woop Woopp!! The UYVC is excited to host the weekend once again and cannot wait for all alumni students to come back! We hope that this year will be even bigger and better! For our current members, this is the biggest event of the year that the club hosts!! Don't miss out!! !